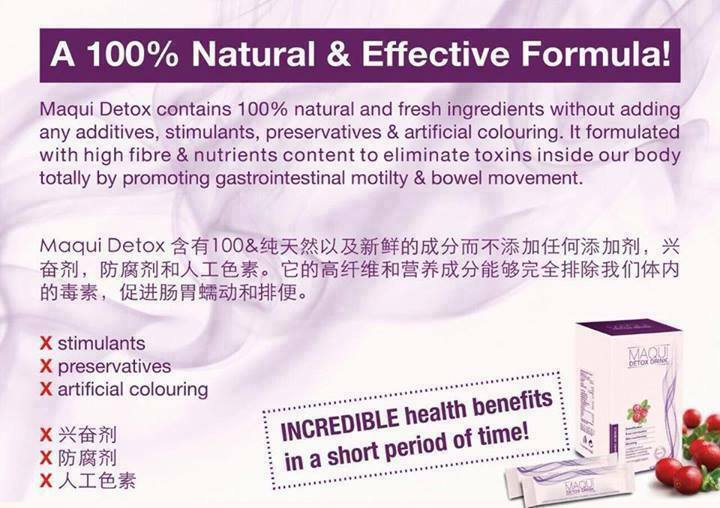 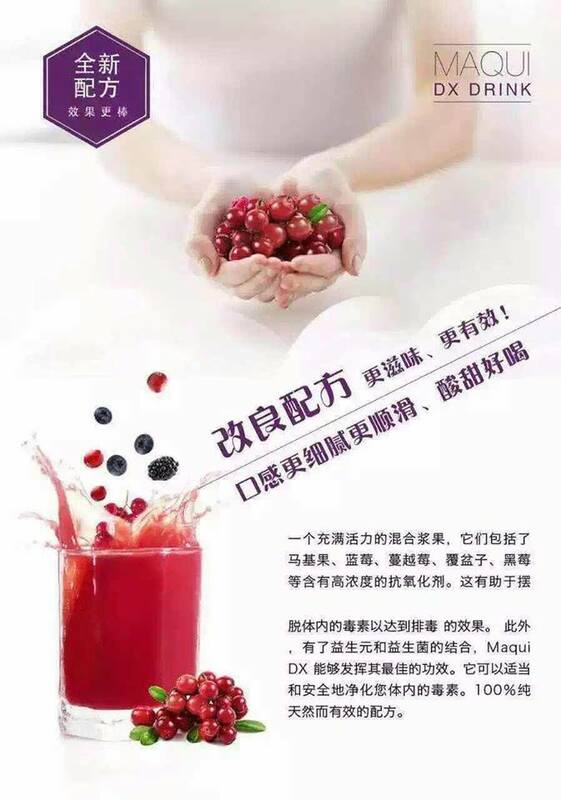 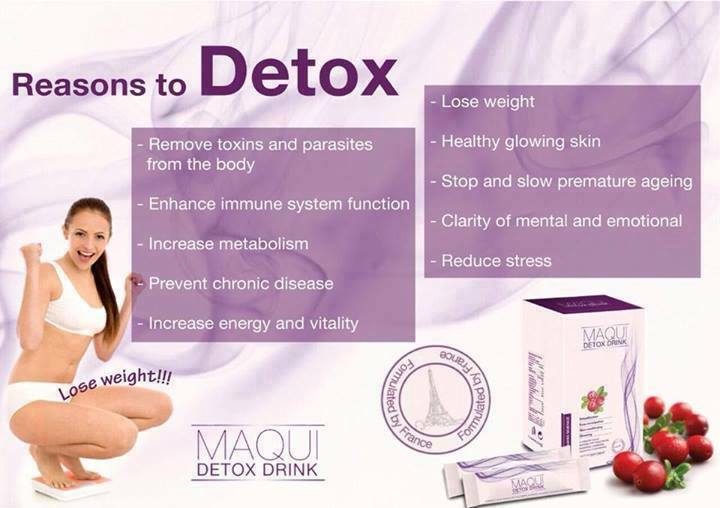 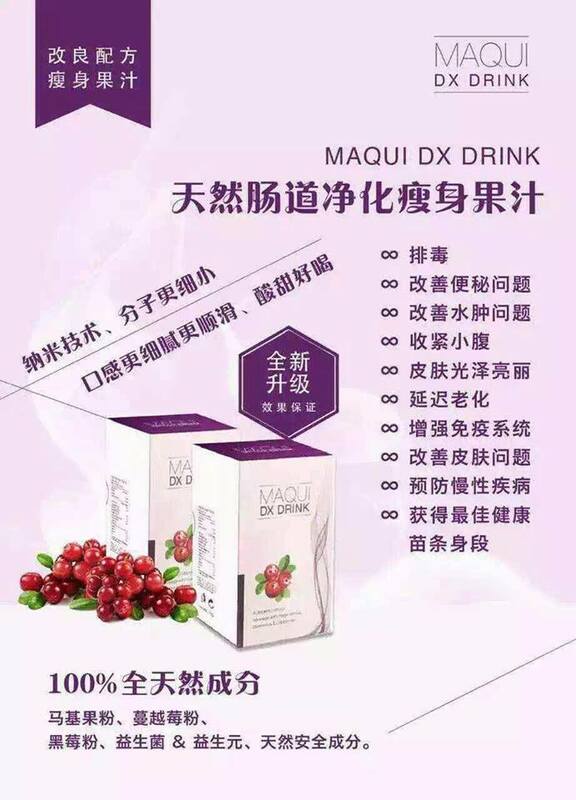 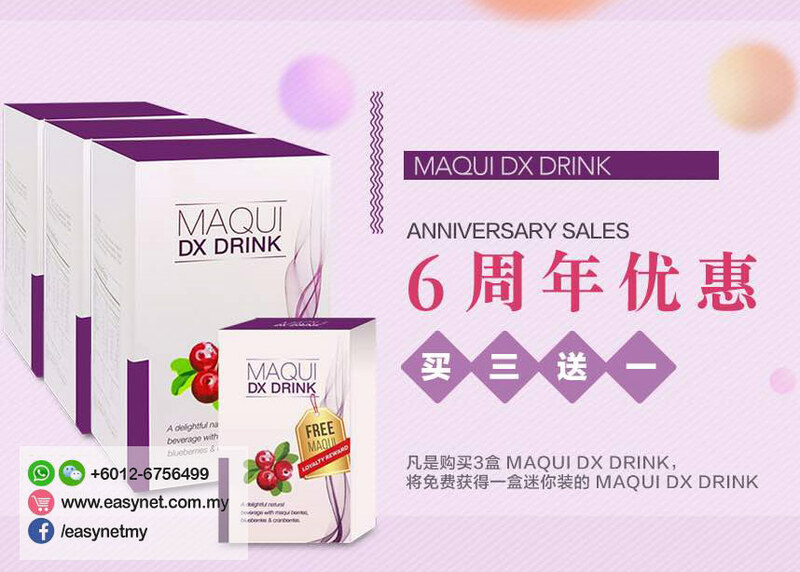 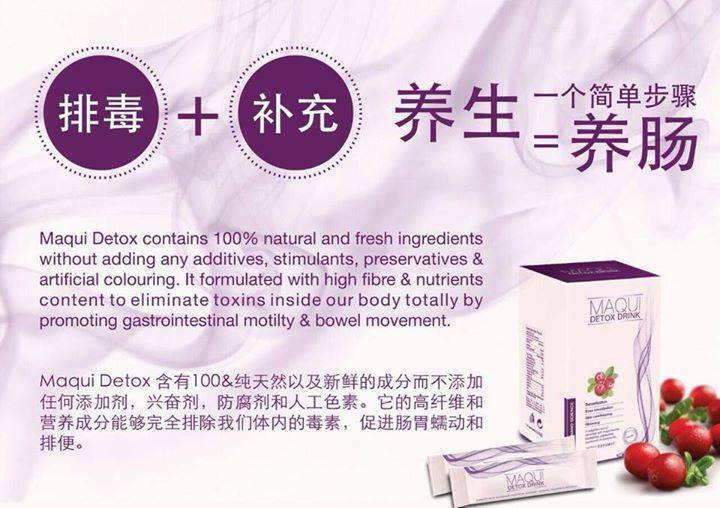 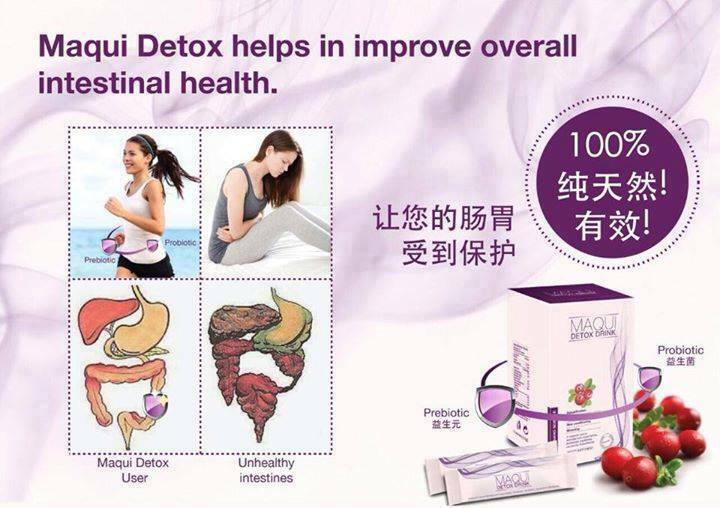 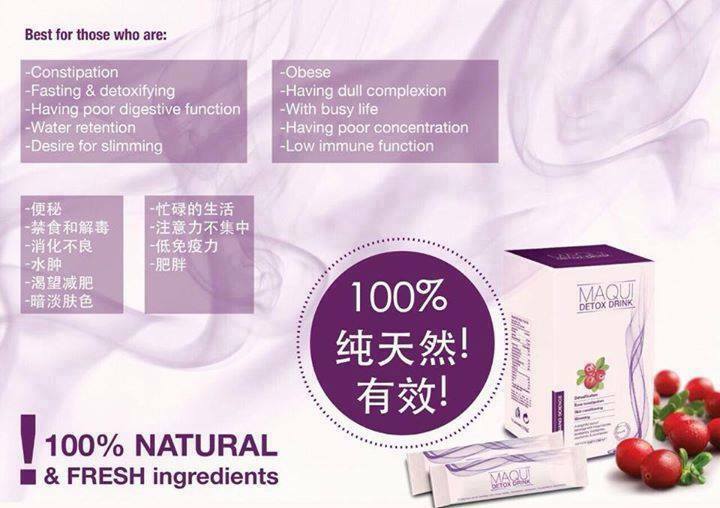 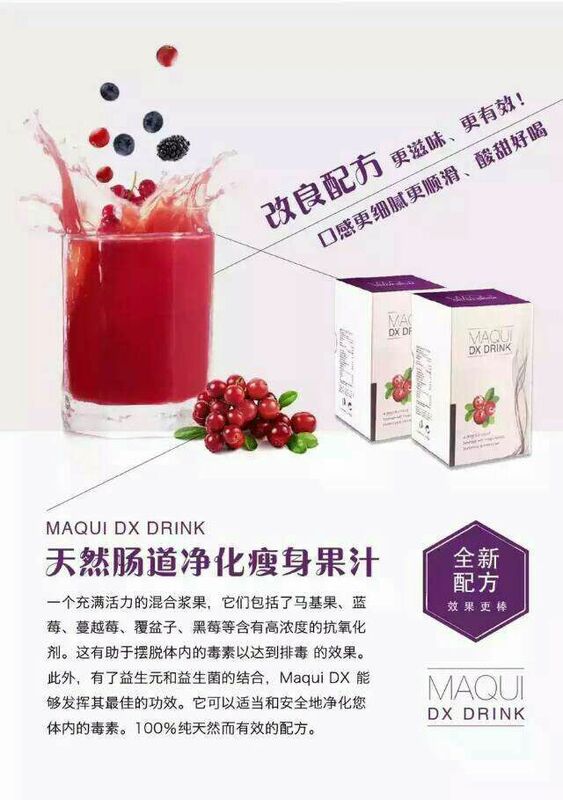 Maqui DX / Detox contains 100% natural and fresh ingredients ! 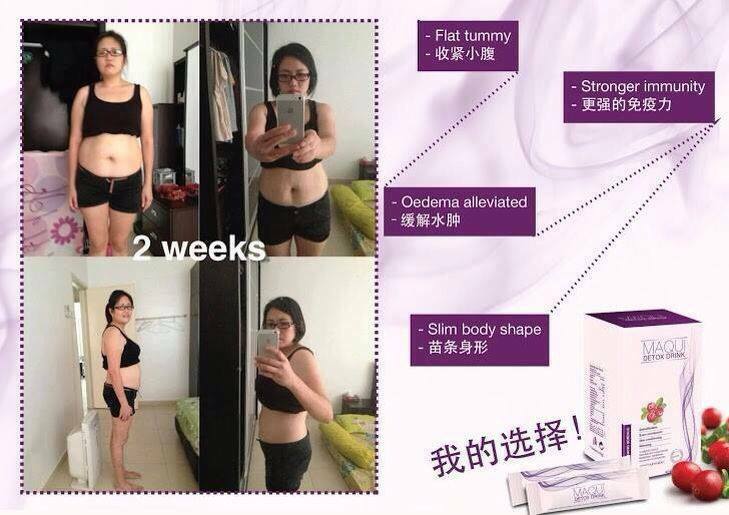 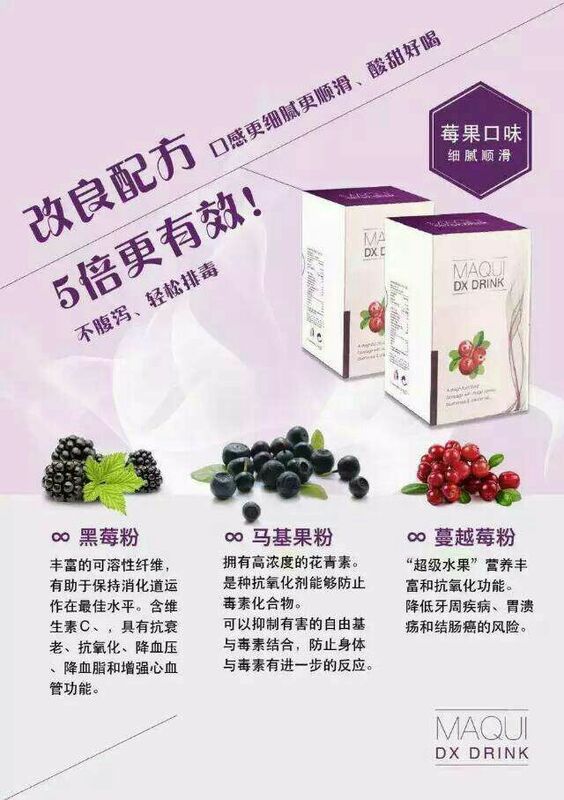 - Consume 1 time each day before sleep. 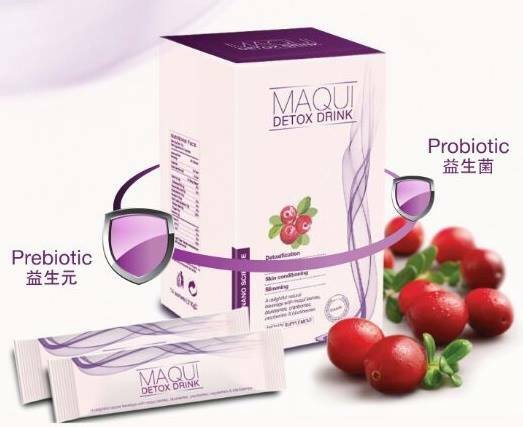 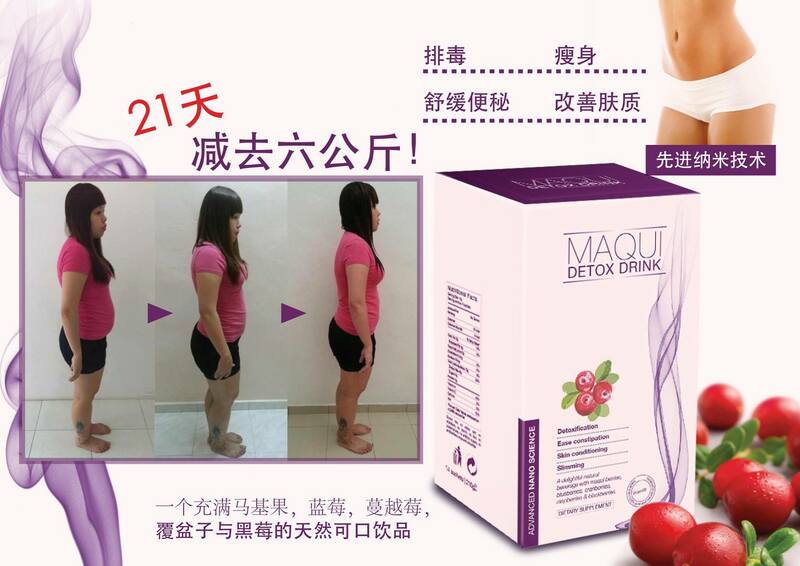 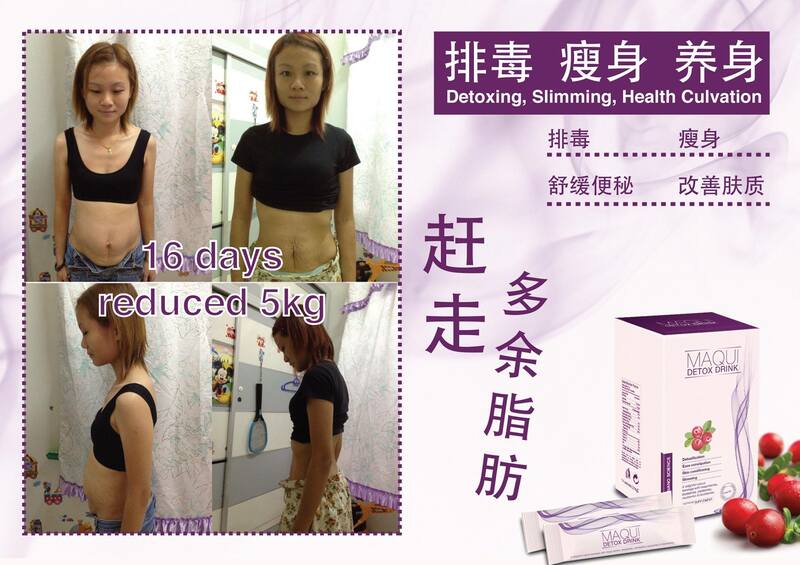 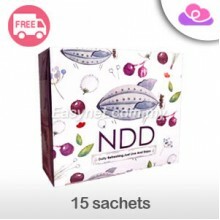 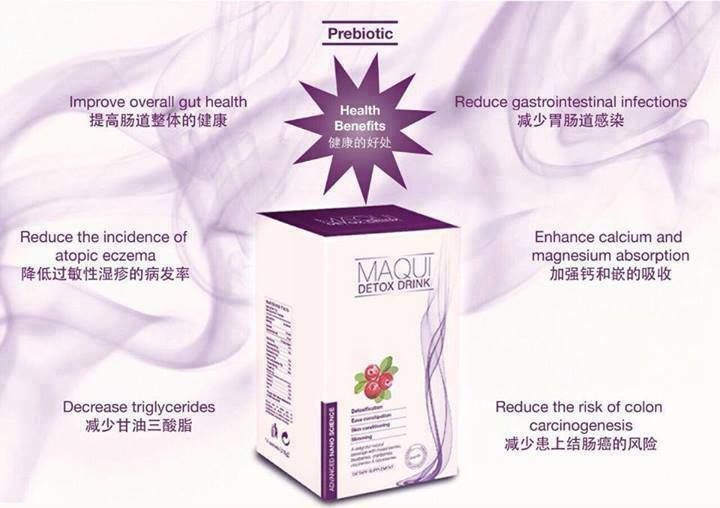 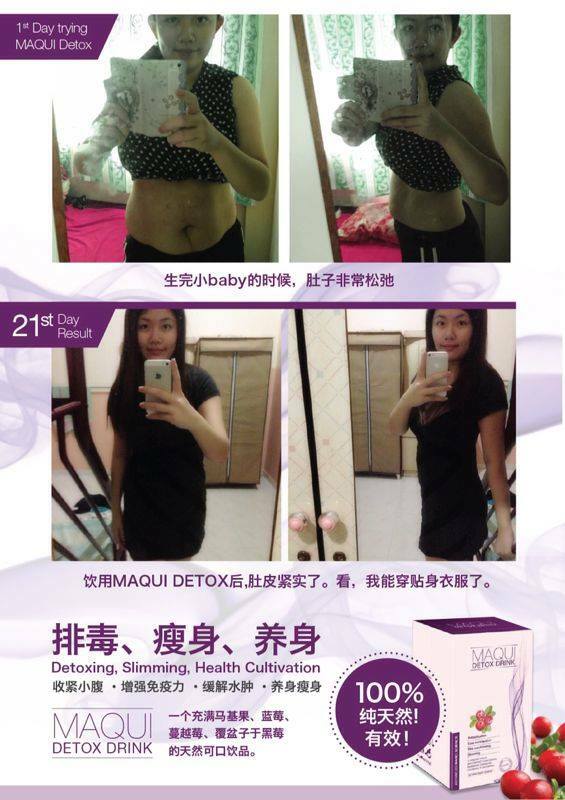 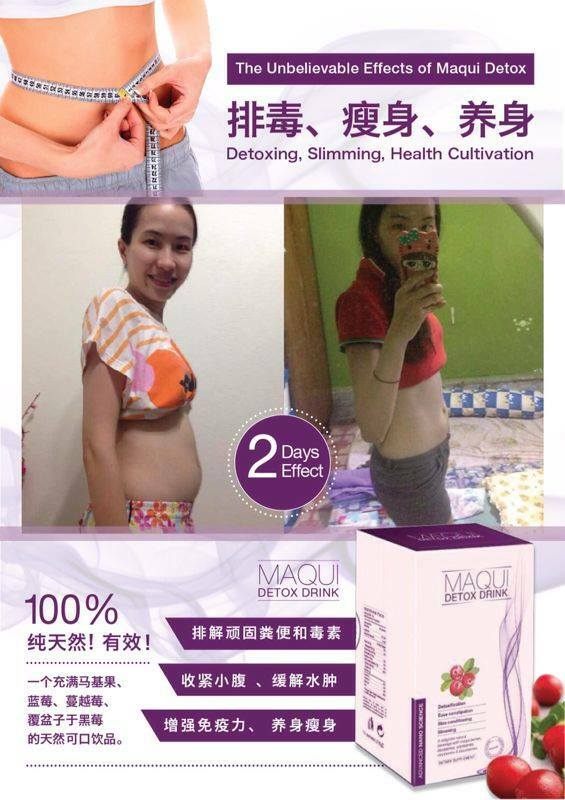 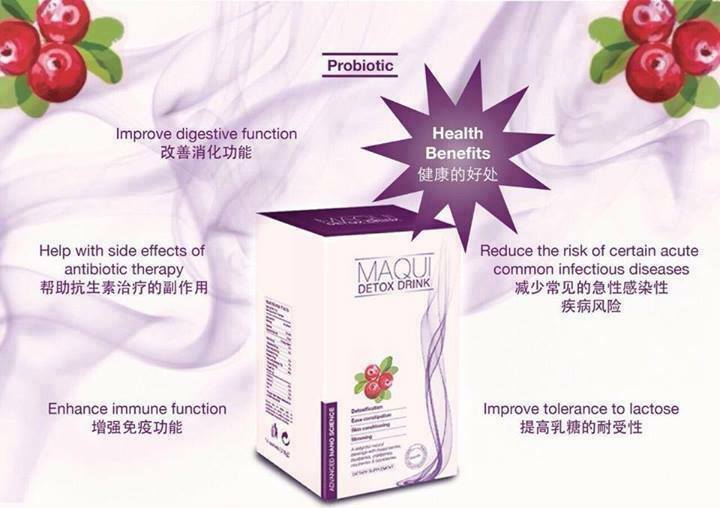 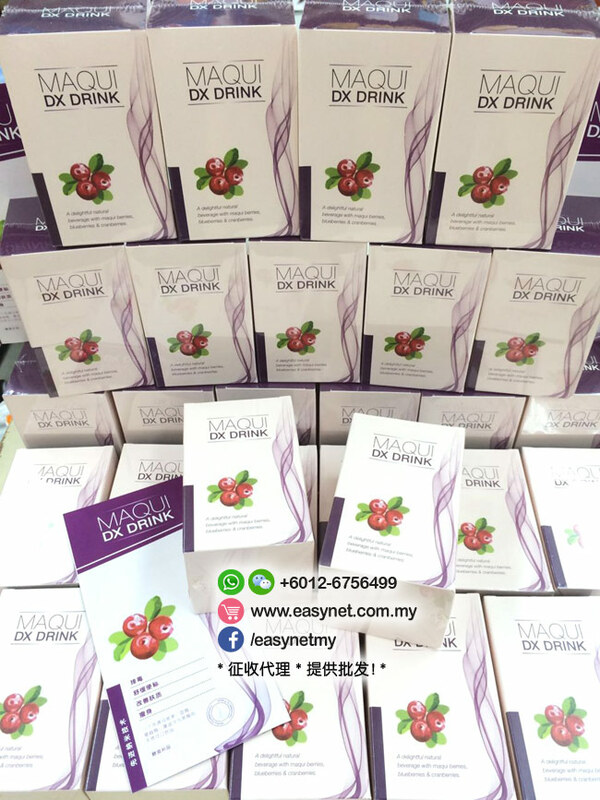 - Pour 1 small packet (15g) Maqui Detox into 200ml water, stir well and drink. 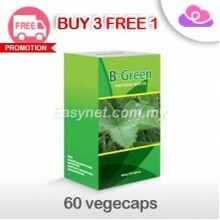 - Protect from moisture and sun light.